Our founders, Nick Miller, Luke Broadhurst and Douglas Wright, have been at the leading edge of business media through more than 30 years of seismic change. Between them they share a wide experience of success in publishing, from leadership of small businesses, to board roles at companies like Wilmington Group, Incisive Media and Maclean Hunter. They have launched, acquired and developed brands of all kinds, from events to print publishing and digital media, and have served a wide range of specialist B2B and B2C communities. 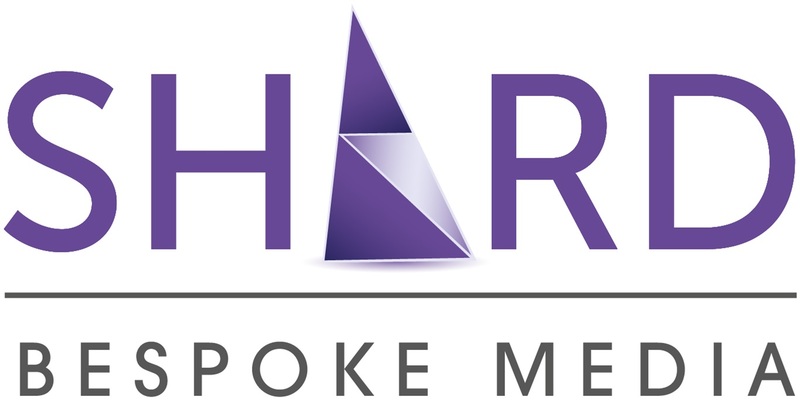 In February 2016, Shard acquired Athene Publishing, a landmark producer of conferences, magazines and award schemes for the financial services sector. 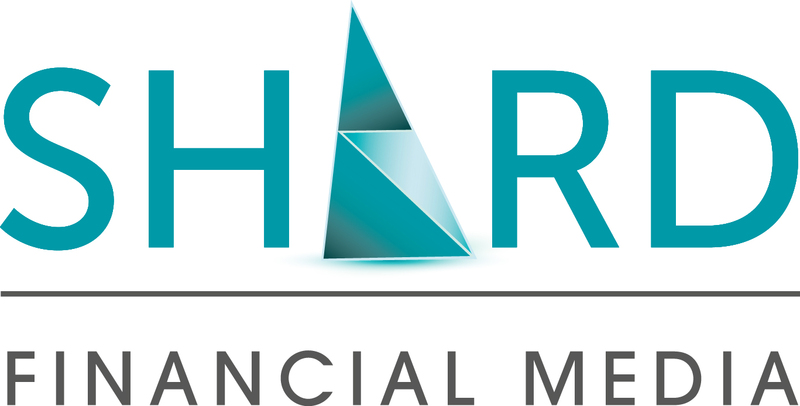 This acquisition formed the core of Shard Financial Media, a fast-growing business serving key communities in UK and Pan-European financial services. We have a respected presence in consumer and commercial lending, collections and credit management, payroll and rewards, and turnaround, restructuring and insolvency (TRI) – and the list is growing all the time. Our expert teams have an enviable reputation for producing content across digital, face-to-face and print channels, creating both compelling in-house editorial and collaborative content alongside its clients and communities. We leverage esteemed brands with expert personnel. The result: an innovative media company where talented people want to work, and with whom discerning customers want to do business. A premium brand with a broad footfall in financial services, Credit Strategy serves a set of credit-related functions across a huge range of sectors. Simply put: wherever there’s a credit agreement, there’s a credit strategy. Our community includes chief risk officers, chief credit officers and heads of collections, coming from creditors of all kinds: banks, consumer and commercial lending businesses across a number of verticals, power, water and telecoms suppliers, providers of trade credit, and public sector bodies. We also speak to providers of specialist credit management services to creditors, including debt collection agencies and BPOs, debt purchasers, solicitors, judicial services providers, credit information providers, debt management providers, personal insolvency specialists, technology providers, credit insurers, and others. IN PRINT, Credit Strategy magazine sets the agenda for senior figures in credit risk, credit management and debt recovery. Having served the market for 18 years as Credit Today, it was relaunched in 2016 with a renewed focus on high-quality editorial, expert commentary and deep analysis of industry trends. ONLINE, Credit Strategy is undergoing a revolutionary change. A major investment has been made and we are working with a market-leading partner to produce a comprehensive digital offering. IN PERSON, Credit Strategy runs a series of landmark events for its communities each year such as the Credit Summit and the Credit Awards, held in London in the spring, while focused events cater to professionals in Car Finance, Utilities & Telecoms, Alternative Lending & Fintech, and Collections, Debt Sale & Purchase. IN PRINT, Reward Strategy magazine, incorporating Payroll World, is a trusted and well-established resource for the payroll and reward sector. Its agenda-setting content includes high-level commentary from respected journalists and industry leaders. Dedicated sections for all aspects of the industry feature analysis of trends, thought leadership and expert guidance on regulatory and legislative changes. 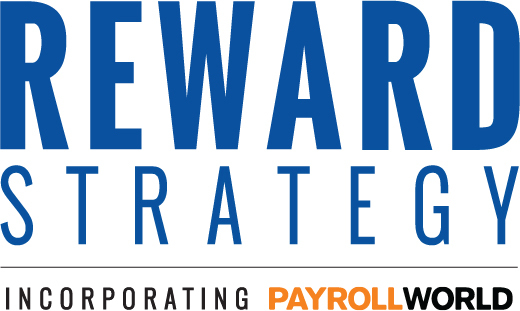 ONLINE, Reward Strategy provides the latest updates and views across payroll, international payroll, HR, employment law, workplace pensions, employee benefits, careers and reward. News, features, opinion and guidance keep industry leaders and professionals fully up to date and informed on all the essential topics and talking points. IN PERSON, Reward Strategy organises a series of educational and networking events throughout the year. The CPD-certified Spring and Autumn Update feature both In-House Payroll and Client Payroll Conferences. The Spring Update concludes with the unveiling of the Reward 300, Reward Strategy’s index of the 300 leading professionals and influencers within the sector. Reward Strategy’s flagship awards event, The Rewards, takes place on the evening of the Autumn Update, when the industry gathers to recognise high achievement and celebrate excellence. Our brands have served the turnaround, restructuring and insolvency markets for more than a decade, providing the profession with a landmark awards scheme, digital briefing services, and bespoke events such as round tables and seminars. ONLINE, insolvencynews.com is the primary source of news, analysis and opinion for the TRI community. We will be transforming our digital offering for this dynamic community in the near future. IN PERSON, the TRI Awards has been refreshed with a new look and new categories to reflect the critical work being done across the business rescue community. Now in its ninth year, the scheme continues to champion outstanding work in corporate recovery, as well as those making critical investments in distressed businesses. Across all of our brands and channels, we are experts in producing and distributing top-level content. We have built a business on doing this well – and we are equally capable of doing it for our partners. Whether clients are looking to generate leads, grow existing business or develop their brands, we can help, using the skills we have honed as a media business. Our collaborative content can take many forms, depending on the needs of the client: commercially-focused copy and content marketing, ghost-written thought leadership, tailor-made events – both content-focused and networking-based, digital broadcasting, research, training, web design, and more.